The benefits of sports are uncountable from individual to a national level that may not seem effective but they are. Economic benefits of sports are immense. We may not experience the effect they impose but sports improve an athlete’s life in the long run. From character building, health and discipline of an individual to the economic growth of the local government, benefits of sports are effective in various aspects of life. Olympics is an International Event celebrated all over the globe and is considered to be the biggest sporting event there is. Why are all the countries bidding millions of dollars to host the Olympics in their country? Olympics bring millions of dollars to the host country. 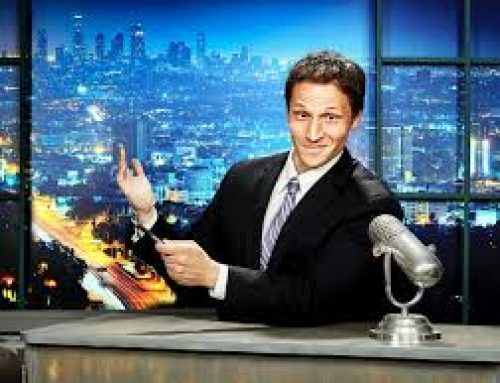 If we turn the pages of the history of The 1984 Olympic Games in Los Angeles profited the country for 200 million plus profit. 200 million profit over a span of a month can boost the economy to much higher levels. In 2010, The New York City’s marathon boosted the city’s economy to the tune of 340 Million dollars. In England ,the estimated economic value of sport related volunteering is 2.7 Billion pounds. The country,in 2010, made 20.3 Billion by sports and sport related activities. Pakistan is a major sports good exporter. Pakistan exports sports good to some famous Companies like Adidas, Nike , Puma, Lotto and Wilson. In 2015-2016 Pakistan made 338 million USD by exporting sports good. 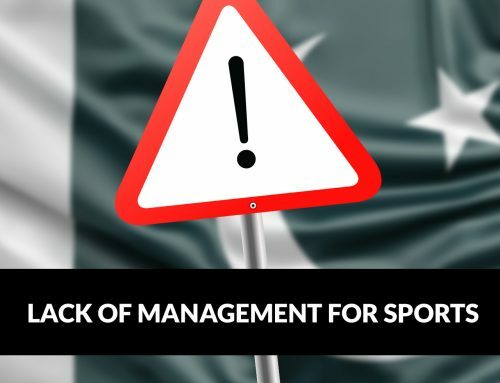 By the statistics and facts stated above we can conclude that sports are not only fun and games but they inflict serious impacts on the economies of the countries. These facts depict one of the many benefits of sports. Some global scale sporting events like World Cups, Commonwealth games, Olympics etc promote tourism to a great extent in the hosting country. 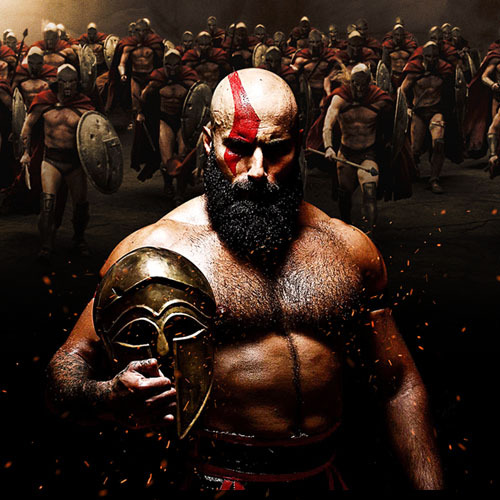 The host country is traveled to by sports experts, analyzers and athletes 6 months before and after the main events. The tourists then eat, live and buy in the country contributing to the profit. Beside the tourism the culture of host country gets a global exposure. The country is seen by a world wide audience and if it has a tourist attraction sports can prove to be the perfect way for it. 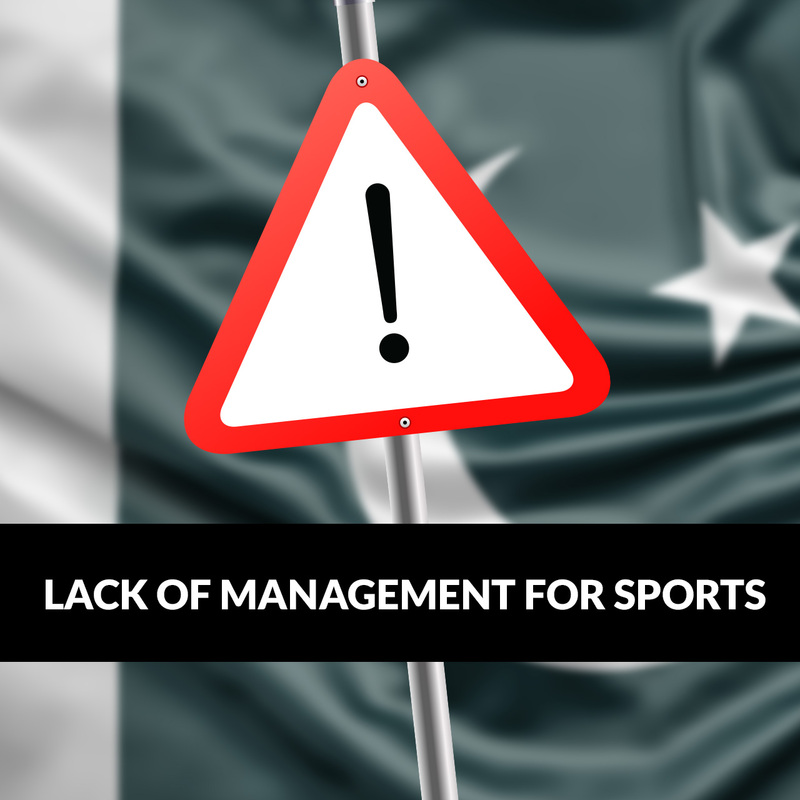 In a nutshell, sports must be considered as an effective source to improve a countries economy. Investment in sports is beneficial in the long run as it is returned double. Sports investment can prove itself to be a perfect benefit of sports. 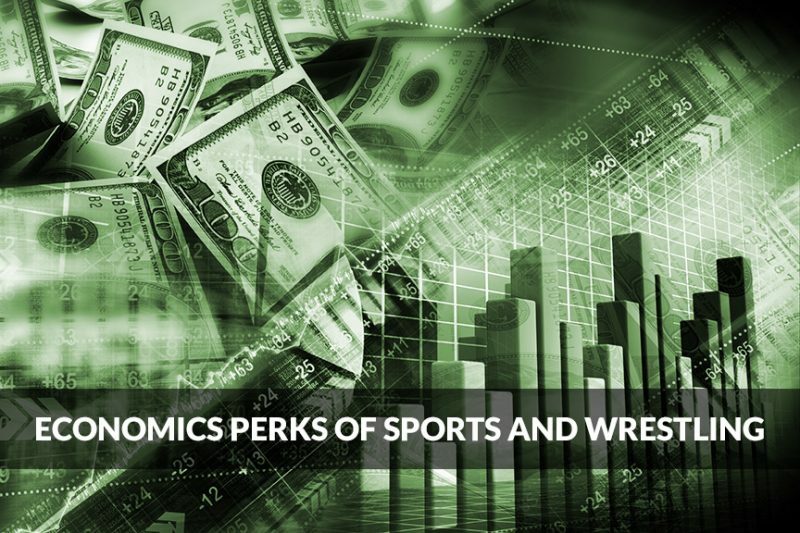 First of the economic benefits of wrestling is with wrestling comes job opportunities, stadiums would be built, trainers would be employed, labours would work and viewers will pay. All of this adds to taxpayers ultimately improving the economy. WWE, a globally watched enterprise, is an American Company . 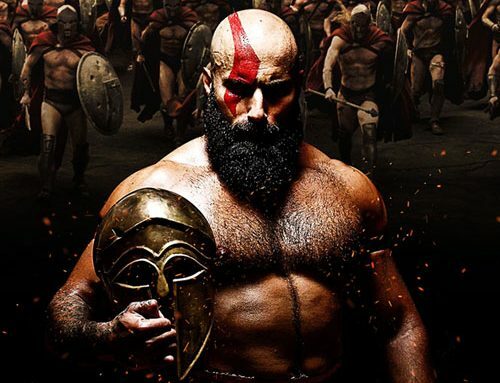 The WrestleMania is its annual event which is played in a specific city every year.The WWE’s signature event made 170.4 million dollars for the economy of Dallas,Texas, the city it was played in. Another benefit of wrestling is with Wrestling comes the production and consumption of the sports good. If wrestling is promoted to the desired extent then factories would be placed for the production. People will buy the good to practice and a whole new system would develop ultimately benefitting the economy of the country. Futuristic benefit of wrestling might be seen if a global scale enterprise is developed in Pakistan for wrestling then Pakistan would be having an international exposure. This would help in the attracting the tourists, investors and many industries to establish a business in Pakistan. This is the ultimate goal of Ring of Pakistan, to develop an international trust for our country. Bringing many business as well as job opportunities and revival of a lost sport in our country. 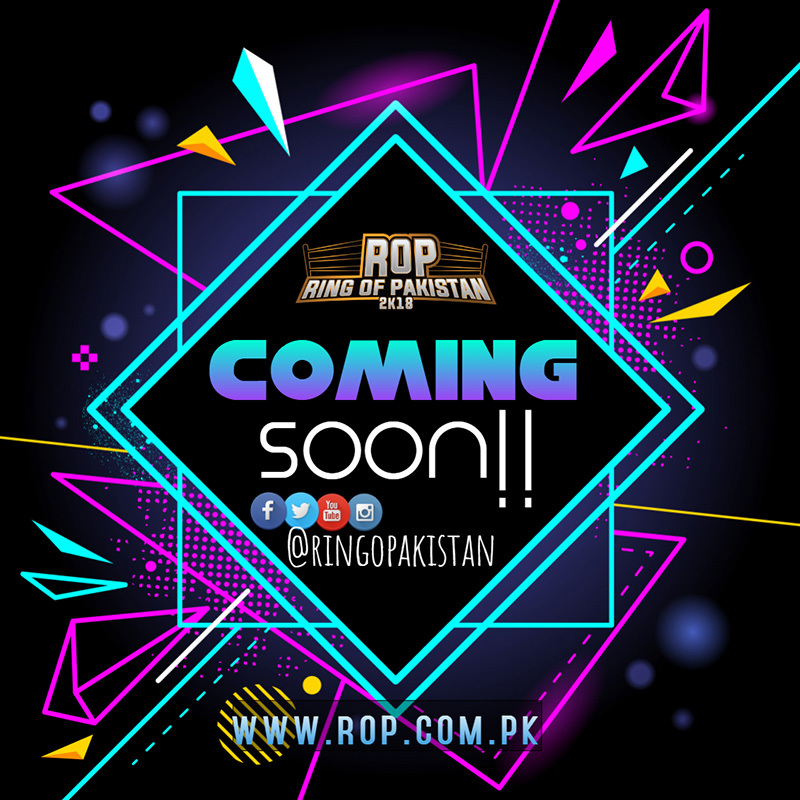 Ring of Pakistan has invited wrestlers from many countries to build a friendly relation between all the countries that are going to participate in the venture and with the arrival of these international superstars we can show them that Pakistan is a peaceful country . The benefits of sports must be studied to spread the awareness of wrestling and many other sports that are being neglected in our country. Ring of Pakistan is working its best to strengthen the present bond with Pakistan and China. 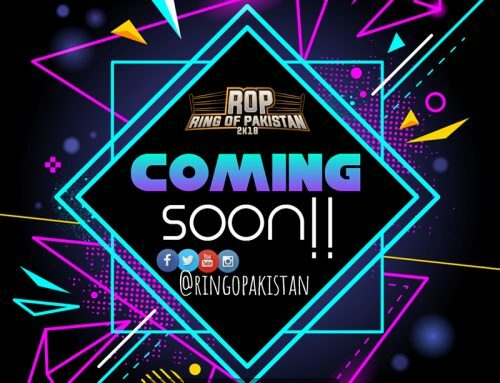 Ring of Pakistan has invited a Chinese Wrestler to the event who’ll be coming through CPEC and the venture will be broadcast to spread awareness of the joint project between the two countries. Ring of Pakistan will be trying to promote the importance of this project and the huge scale of this project.